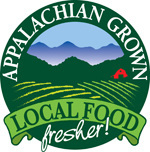 Looking for local, fresh, and healthy food??? 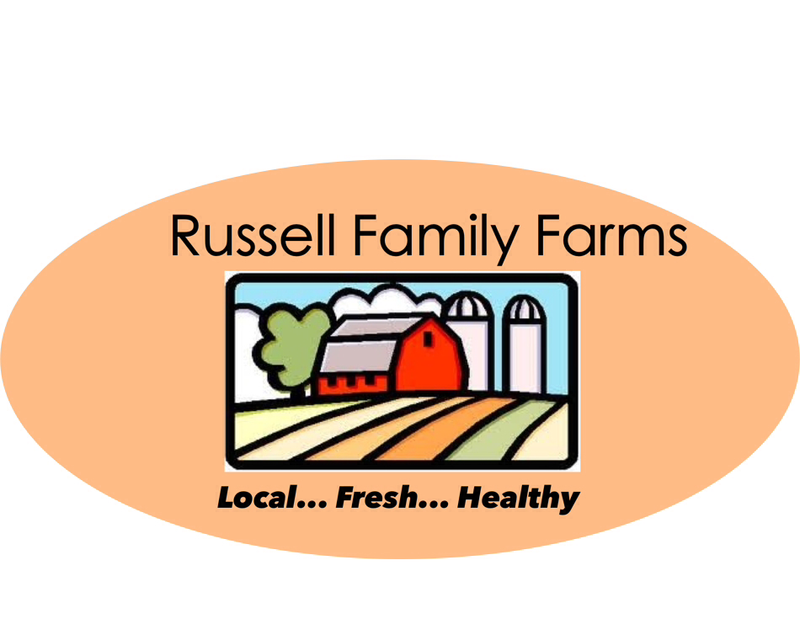 Russell Family Farms is located in the foothills of western North Carolina. 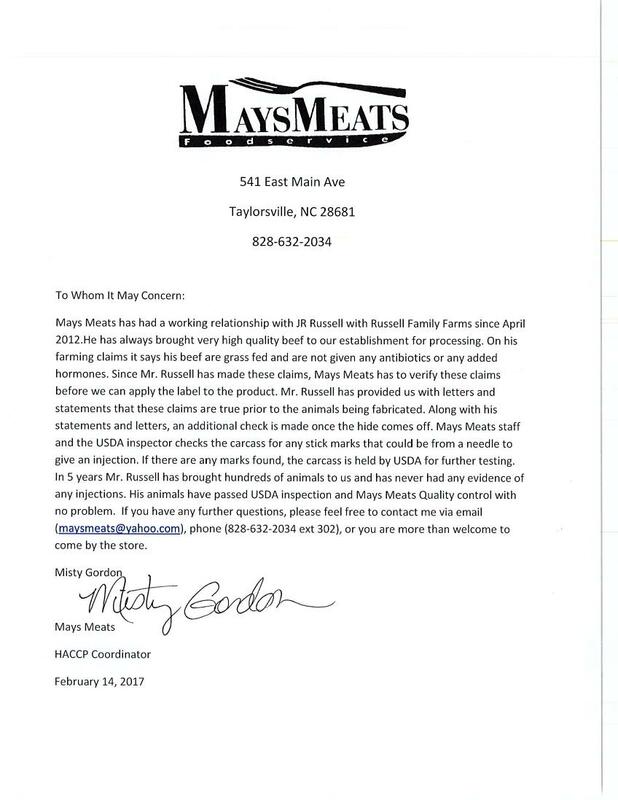 We specialize in all natural, grass fed, antibiotic and hormone free beef & pork. We also offer; our gluten free beef jerky, honey (Sourwood, Wildflower & Poplar), eggs & produce fresh from our garden. 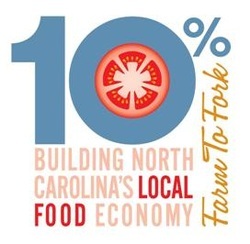 Russell Family Farms has partnered with 10% Campaign. Check out their website to see how they are helping NC.